The ED Visa (Education Visa) is your ticket to study in paradise. It allows you to stay in Thailand for 1 year while learning Thai or another language without having to leave the country. Our Patong language school is only a few minutes away from the beach and 5 mins from centre of Patong. There is also a Genius Language School in Cherngtalay in northern Phuket. 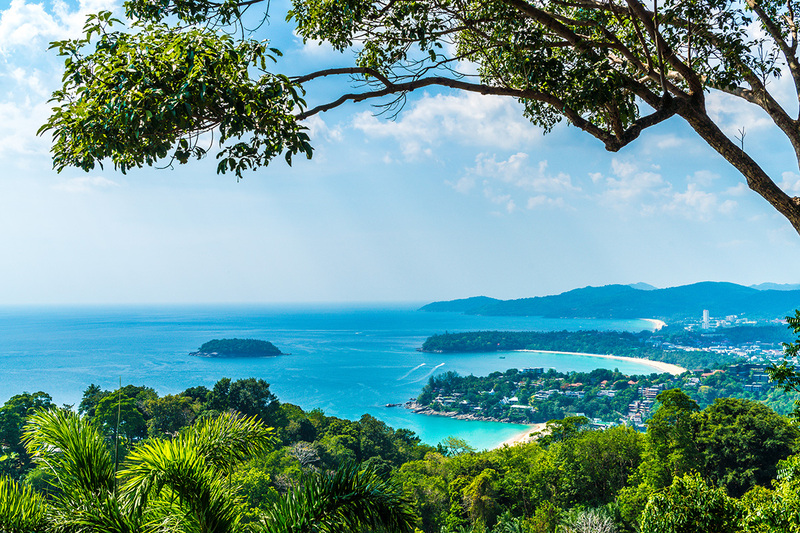 Phuket is a stunning tropical island packed with nightlife, world class activities, spas, health retreats and luxury shopping. Learning Thai may sound difficult to some, but our dedicated experienced teachers create a fun and enjoyable learning experience. You will make new friends from all over the world as learning Thai language is for everyone. Our Patong school has 9 air conditioned classrooms. We are in a central location; 4 mins from the beach, 5 mins from Walking Street and Jungceylon (biggest shopping complex). What’s more, we have also recently opened a campus in Cherngtalay if you live on the northern end of the island. You can rest assured that our professional staff will assist you every step of the way in your application for an ED Visa. Just follow our step-by-step guide below for best results. We have been doing this for almost 10 years and have a lot of expertise in this field. Our school is known in the community to be trustworthy and reputable. With unreliable schools and information on message boards on the internet, you will be glad that you chose The Genius Language School as your trusted partner in Phuket. You can apply for an Ed Visa from your home country before you arrive in Thailand. We will assist you with the paperwork to apply in person at a Thai Embassy in your home country. If you have a Tourist Visa with 5-6 weeks remaining on it. Then we can convert the Tourist Visa to an Education Visa at Phuket Immigration. In this case you do not need to leave Thailand. We will arrange to meet you at Phuket Immigration with the application who will retain your passport for 2 weeks. You still need to follow the steps 1 – 3 below but you will get the Ed Visa in Phuket. You leave Thailand and go to a Thai Embassy of your choice outside of Thailand. We recommend Penang (in Malaysia) or Vientiane in Laos. 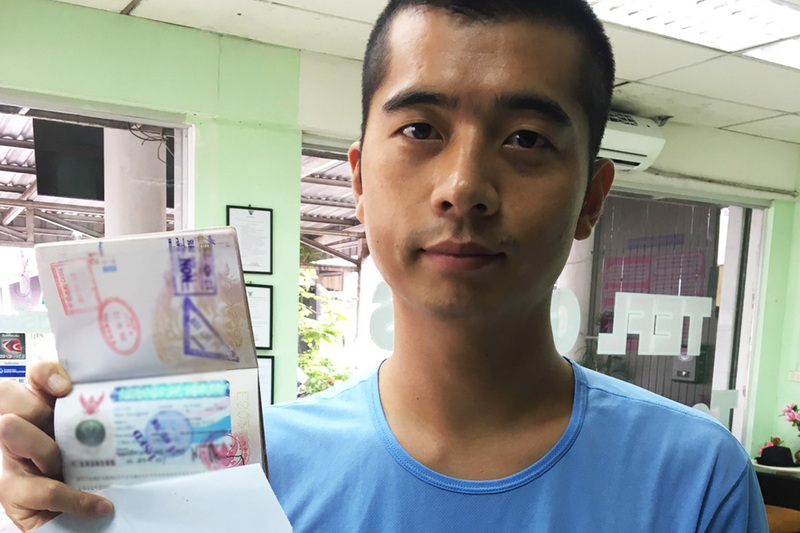 Once you are back in Thailand, return your passport to Genius Language School as soon as possible but within 7 days. We copy your ED visa and Entry stamp. Your visa expires after 90 days, so contact us in advance (30 days before expiration date). We then prepare documents for an ED Visa Extension. You must accompany us to the Phuket Immigration in Phuket Town every 3 months. It usually takes less than 15 mins for you to attend Immigration. Do I have to leave Thailand once i have the visa? What do i do if i need to leave Thailand during this time? What are the lesson days and times? Can I work with this visa? Are the courses checked by immigration?